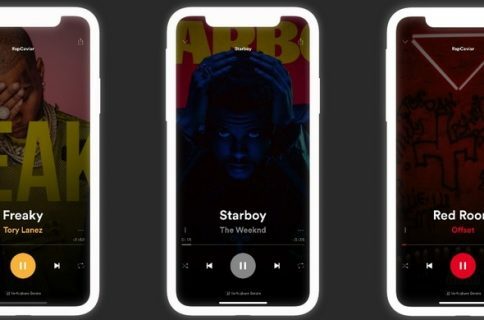 If you use Apple’s Music app to enjoy music on your iOS handset, then you’re likely familiar with how the app’s Now Playing interface doesn’t fill the entire display. Instead, it shows what some might describe as a Now Playing ‘card’ over the top of another interface. 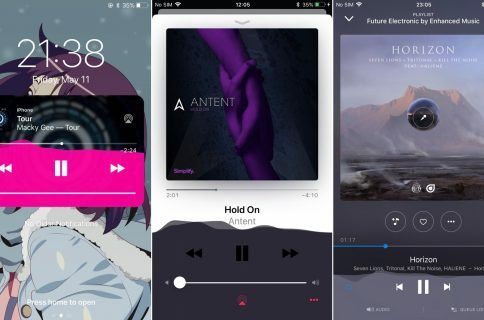 If you fancy more of a full-screen experience while listening to music, then you might take a liking to a new jailbreak tweak called FullMusic11 by iOS developer Soh Satoh. Just as the name implies, this tweak does away with the so-called ‘card overlay’ effect and gives the Music app’s Now Playing interface a full-screen makeover to make it more consistent with other apps in iOS. As you might have noticed from the screenshot example above, FullMusic11 also includes a few other goodies that can enhance the aesthetic of your Music app’s Now Playing interface. Like with most tweaks, you should respring your device after making changes to ensure they’re saved. 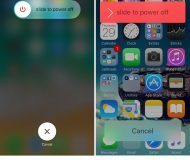 You should also force-quit the Music app via the App Switcher and restart it to ensure your changes take effect. Much of what FullMusic11 does is aesthetic; that said, you won’t get any groundbreaking new features after installing the tweak. Instead, you’ll get a pleasantly nicer-looking Music app, which may or may not be worth the effort for some. 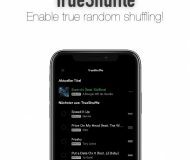 If you’re interested in trying FullMusic11, then you can download it for $1.00 from Cydia’s Packix repository. A ‘lite’ version of the tweak is also available for free, but as you might come to expect, it comes barebones without any options to configure. Both versions of FullMusic11 are intended for jailbroken iOS 11 devices and only impact Apple’s stock Music app. Which interface do you prefer more? Discuss in the comments section below.